The use of refrigeration in today’s commercial markets is, in many cases, absolutely vital to the success of the business. Without it, produce couldn't be stored for extended periods of time, certain types of produce couldn't be sold at all, and of course, as a result, the business in question wouldn't survive. 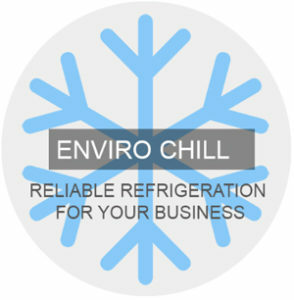 Similarly, only top quality refrigeration units are able to deliver the reliability and efficiency required to compete in today’s cut throat climate, and here at Enviro Chill Ltd, we’re proud to bring you a service that ticks all those boxes. Specialising in all types of produce cooling, from high humidity to vacuum, and all the alternatives in between, we at Enviro Chill Ltd have developed our expertise to cover all aspects of the service. We can talk you through the right refrigeration equipment for your circumstances, carry out a thorough and reliable installation and even provide expert maintenance and repair. 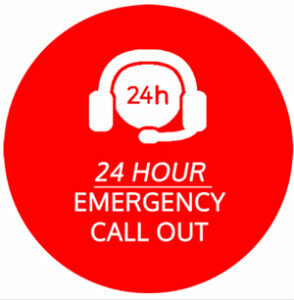 In the event something goes wrong, you want to know there’s someone on hand to help, and that’s why we provide a full 365 day, 24 hour breakdown service, ensuring an engineer is available to talk you through the correct procedures at a moment’s notice. With a dedication to unrivaled service, the best in quality and comprehensive after care, give us at a call today on 0151 285 1818 or why not fill out our easy-to-use on-line contact form. 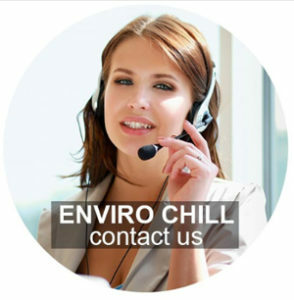 Enviro Chill LTD reputation is based on customer satisfaction and good workmanship. 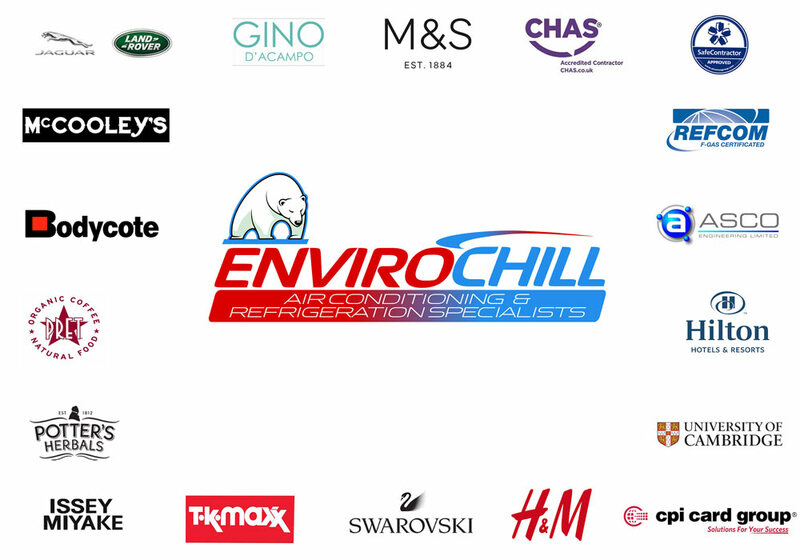 Contact Enviro Chill LTD Today. Our friendly staff will help you with any queries you may have. Please call 0151 2851818 for your FREE site survey and quotation to see how Enviro Chill can help you.